If you’re not a teenager, you may not have heard of The Hunger Games. But Jaina Lewis and Bill Derry have. And that’s good news for Westport’s youth. Jaina (the Westport Library‘s young teen librarian) and Bill (the much-0lder but quite savvy “assistant director for innovation and user experience”) are collaborating on a unique, and very cool, event — for 12- to 18-year-olds only. 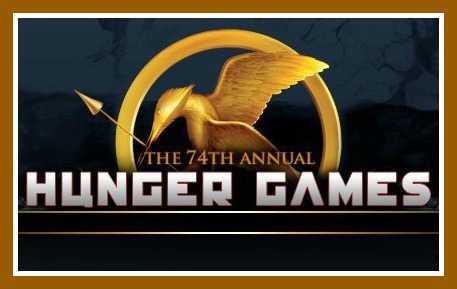 On Friday, March 9 (7:30-10 p.m.), the 74th Annual Hunger Games take place in the stacks. No, you did not miss the first 73. 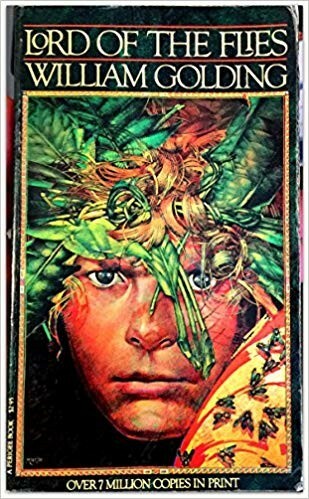 The 74th Games are where The Hunger Games — the 1st novel in a young adult trilogy by Ridgefield author Suzanne Collins — begins. Set in a post-apocalyptic world in the country of Panem — the former North America — the dark story portrays 12 districts, all slaves to the capital, where citizens are kept hungry and isolated. 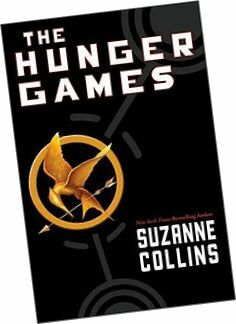 In the Hunger Games, 2 “tributes” — 1 boy and 1 girl from each district — compete in a televised fight to the death in a dangerous arena. Eventually, only 1 remains. The books — translated into 26 languages — are a worldwide phenomenon. A movie of the same name will be released on March 23. Seizing on the intense interest — and, in Bill’s words, “showing an experiential side of the library, supporting reading and learning, by really moving inside of it” — Westport’s Hunger Games are set to begin. Tributes can earn prizes for themselves and their District by training in survival skills, testing their Hunger Games trivia, and competing in a Tribute costume contest (it’s important to look great before the battles). Plenty of planning has gone into the event. Many high school and middle school students have helped with sets and lighting. Local vendors have donated food. Two bands — Disabled Time and Amplitude — will play. The library’s Hunger Games are attracting a wide range of participants, Bill says. 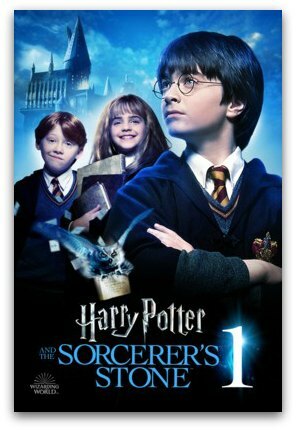 Some were avid readers of the trilogy; others found out about it from friends. A gladiatorial battle to the death in a post-apocalyptic world. Costumes, food, music — all in the library stacks.